Lenovo has finally announced the launch of the Motorola G6 Plus, after teasing it for nearly a month. Motorola will launch the Moto G6 Plus in India today, September 10. 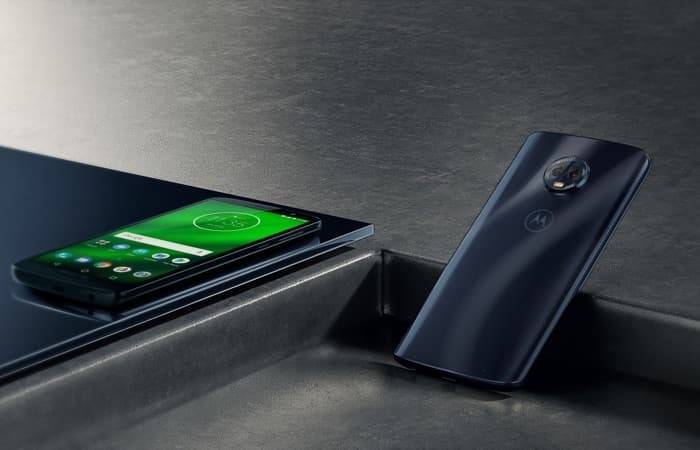 The existing versions, the Moto G6 and Moto G6 Play were launched in April this year. The Motorola G6 Plus is expected to sport a larger display, faster processor and more RAM than the original G6 and G6 Play. Moto G6 Plus is the much-awaited smartphone in the Moto G6 lineup, In Europe, Moto G6 Plus is priced at EUR 299 (or approx Rs 24,000). In India, however, Moto G6 Plus is expected to cost under Rs 20,000. Smartphones come in two different colour option Indigo and Gold colour options, but there is no clarity on which models will be available here. For comparison, the Moto G6 price in India is Rs. 13,999 for the 3GB RAM/ 32GB storage variant, while the 4GB RAM/ 64GB storage variant costs Rs. 15,999. Also, the Moto G6 Play comes with a price tag of Rs. 11,999 for the 3GB RAM/ 32GB storage variant. Moto G6 Plus sports 5.9-inch IPS FHD+ resolution (1080 pixel) display with an 18:9 aspect ratio. It also sports a 3D glass design similar to Moto X4. 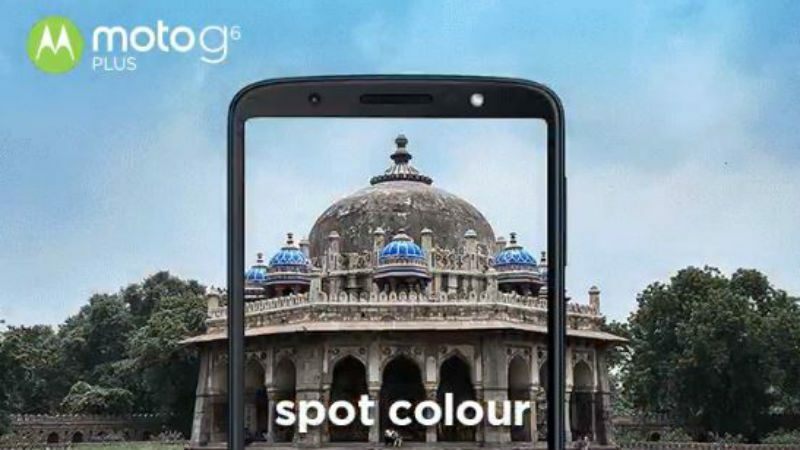 Moto G6 Plus comes with Qualcomm Snapdragon 630 processor, which is clocked at 2.2GHz. Moto G6 Plus is available in two RAM options: 4GB/6GB RAM and 64GB internal storage, which is expandable to 128GB. We will have to wait and watch if Motorola decides to bring both the storage options to India. Moto G6 Plus is packed with 3,200 mAh battery. Motorola G6 Plus has the dual camera set up on the back consisting of a 12MP primary sensor with an aperture of f/1.7 along with a 5MP secondary sensor with an aperture of f/2.2. On the front, the device features an 8MP camera sensor with a f/2.2 aperture for taking selfies. Connectivity options include 4G, VoLTE, Wi-Fi, Bluetooth 5.0, USB Type-C port, NFC, 3.5mm audio jack.